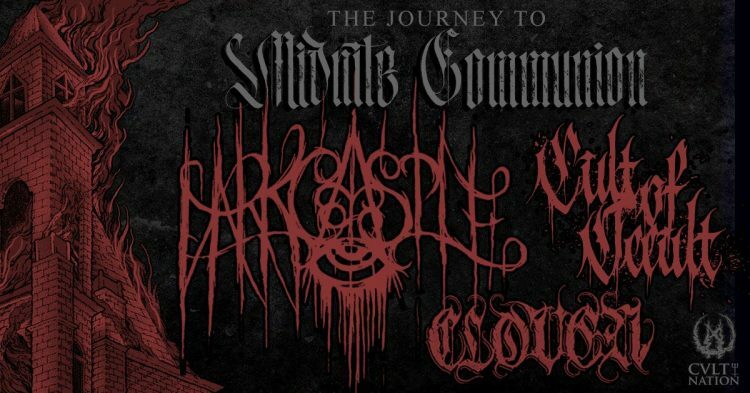 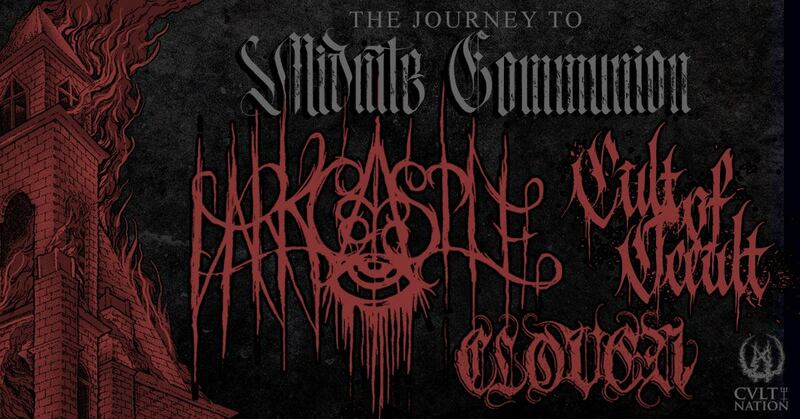 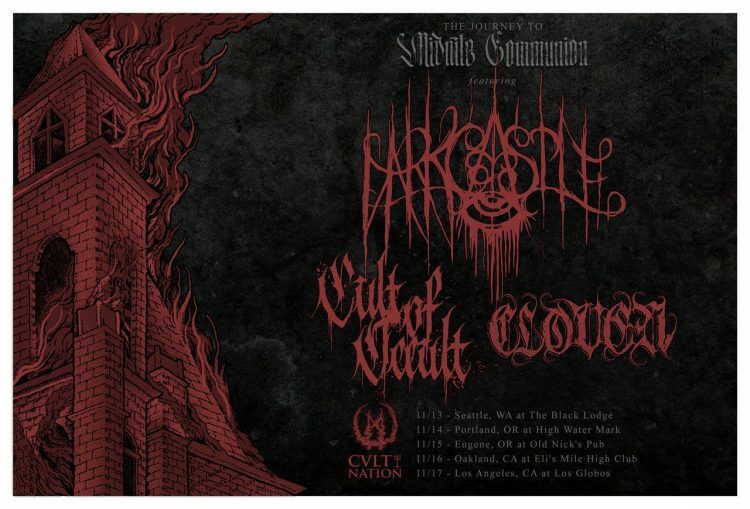 Midnite Communion and CVLT Nation are bringing one of the HEAVIEST TOURS this year, featuring DARK CASTLE, CULT OF OCCULT and CLOVEN. 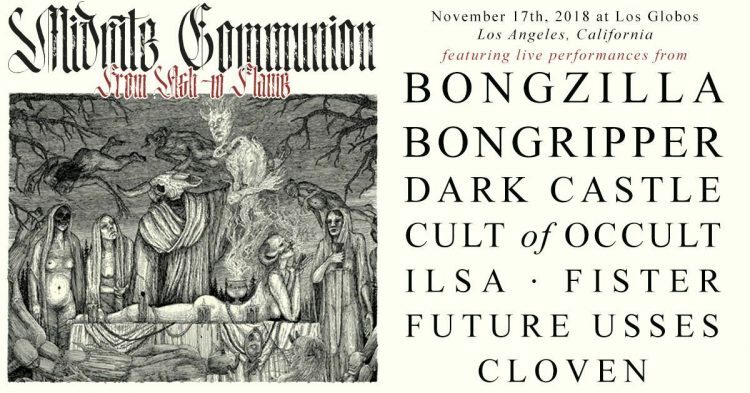 This tour starts on November 13th in Seattle, with the final date in L.A. for the Midnite Communion V gathering, a night of utter destruction featuring Bongzilla, BONGRIPPER, DARK CASTLE, Cult of Occult, ILSA, Fister, Future Usses and Cloven. 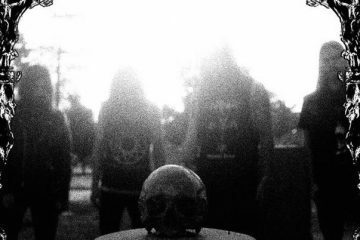 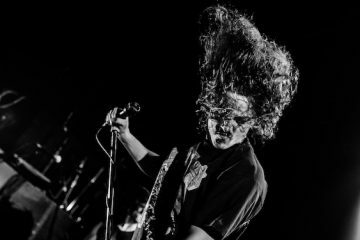 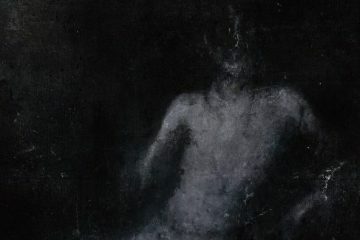 Listen to Apollyon destroy far "Past the Reaches of the Sun"